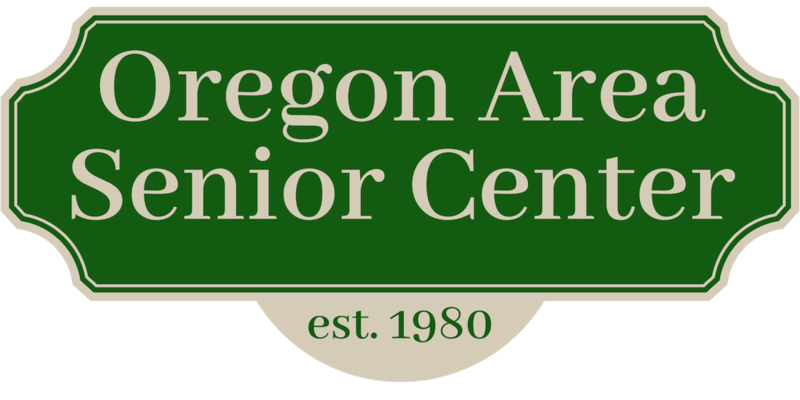 Oregon Area Senior Center - Council on Aging: Caribbean Getaway Concert with Bob Milan! Caribbean Getaway Concert with Bob Milan! "Bahama Bob" really warmed us up with his Caribbean Steel Drum music! Thanks to the audience for food and monetary donations to the Oregon Food Pantry!